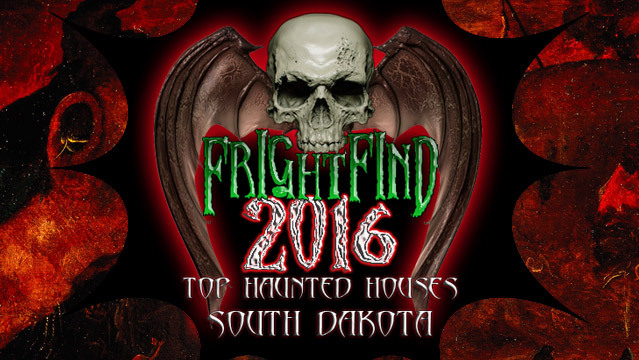 For a mix of the comical and terrifying this Halloween season, check out the motley crew of characters and haunted scenes at North Dakota’s Acres of Terror. As visitors trek their way through a cornfield infested with chainsaw-wielding fanatics, explore the eerie abandoned schoolhouse, and sit through a hairy bus ride from hell with driver Ziggy D. Wolf, a spookily good share of laughter—and screams—are a guarantee at this two-time FrightFind winner. 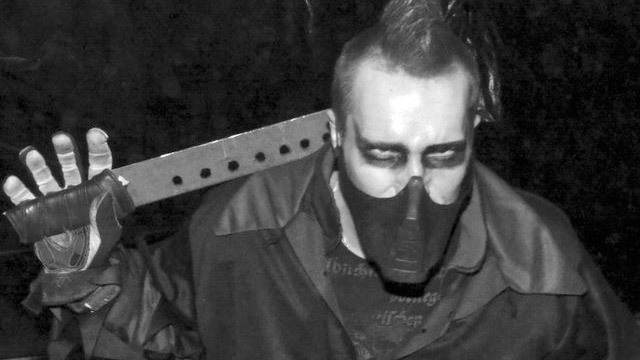 Along with Ziggy D. Wolf, the cast of resident characters at Acres of Terror includes the masked mass murderer Striker, hot-tempered former bus driver Stu Podasso, and the psychotic Scremit Da Klown. Fort Abraham Lincoln State Park is where the zombies are gathering in 2018. Stop by and take some out!